Home MyTopFace Expert Healthy Facial Products from Derma-Nu are the Bomb! 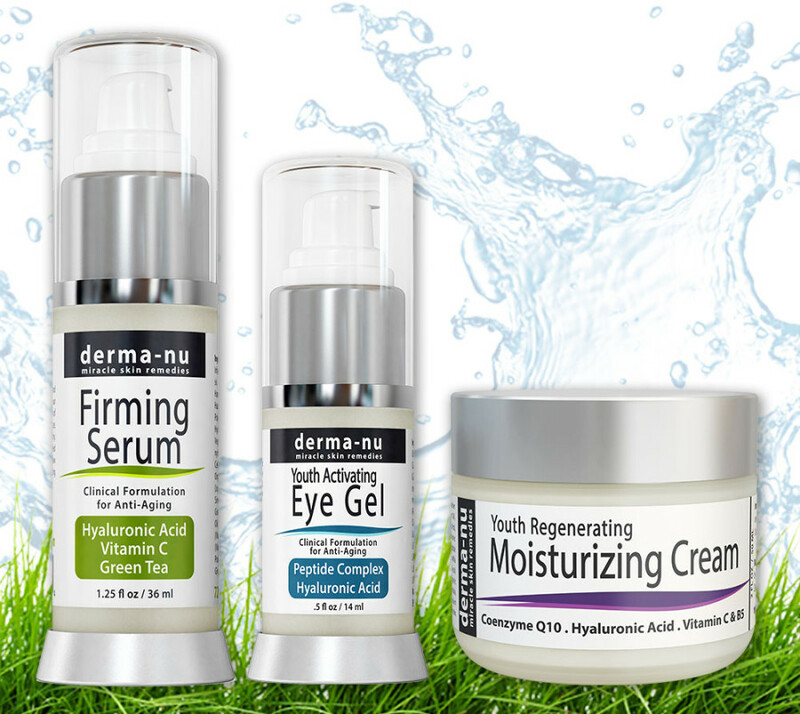 Healthy Facial Products from Derma-Nu are the Bomb! With winter in full blast, we all know how dry our skin can get, and sometimes all you want is a really great set of products from the same brand that will all work their magic on your skin, without conflicting effect. So when we got to try out the gorgeously healthy facial products from Derma-Nu we were super surprised at their wonderful effects, and just had to share our revitilising experience with all of you! Derma-Nu is committed to creating facial products that are organic, paraben free and non-comedogenic, their products are also all made in their laboratories based within the USA and are not tested on animals, promising their customers a guarantee of 100% satisfaction! 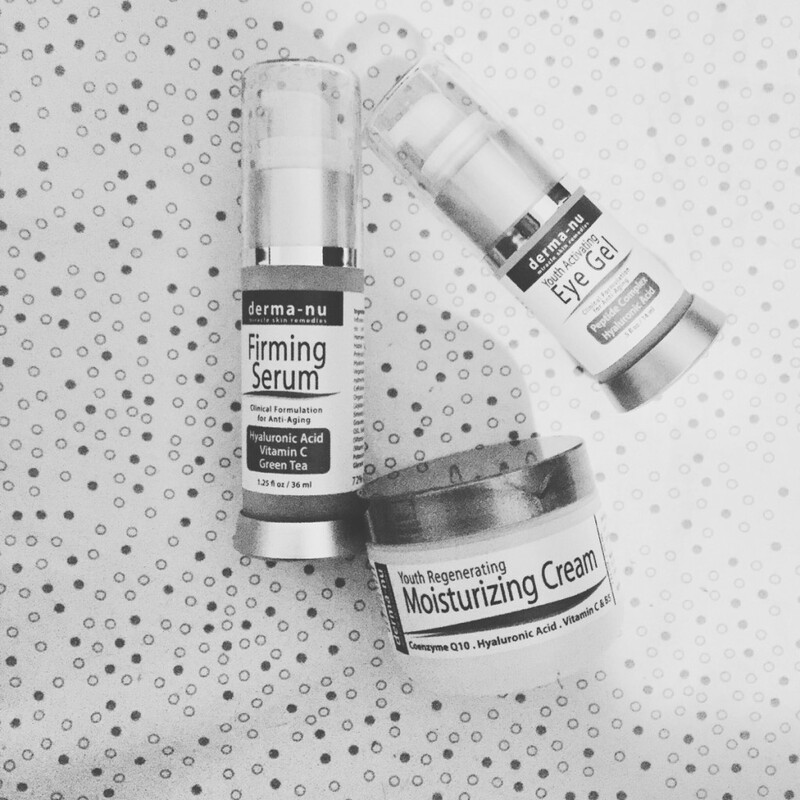 This alone got us excited to try their Firming Serum, Eye Gel and Moisturizing Cream, and here’s what we thought. This gorgeous firming serum is a hyaluronic serum which the ladies at Derma-Nu guarantee will tone and firm your skin, as well as hydrate the skin. The unique formulation that they use in this serum will help your skin to draw the natural moistures from your environment and onto the actual surface of your skin, which we must admit is quite genius as it creates a very youthful and dewy glow to your skin. We also noticed how this firming serum helped plump up our skin, and created a firmed and more smoothed out complexion, giving us a brighter and more natural looking skin, which is most likely because of the Green Tea extracts, and vitamin C and D that are highly present in their formula. We could instantly feel the difference on our skin, almost instantly. This eye wrinkle gel is youth activating and will definitely bring out the youth in your eyes, and apparently is one of the best anti-aging eye gels available on the market today. We could definitely feel the effects of this Derma-Nu eye gel, and could see the reduction in dark circles and puffiness under our eyes. The best thing about this eye gel is that it is pretty much exactly like an eye cream, but has been formulated with 100% all natural ingredients, which helps penetrate that delicate skin around the eyes with all the nutrients and also activates the collagen in your skin, allowing it to plump up and hydrate the skin in the exact spots that need a lift! Definitely one of our favourite Eye Gels right now! Another fabulous product from the Derma-Nu range, is their Moisturizing Cream which has laboratory proven results which show how it manages to stimulate cell turnover in your facial skin, which in turn makes your skin appear and feel way more vibrant and younger than it is. How fab is that. 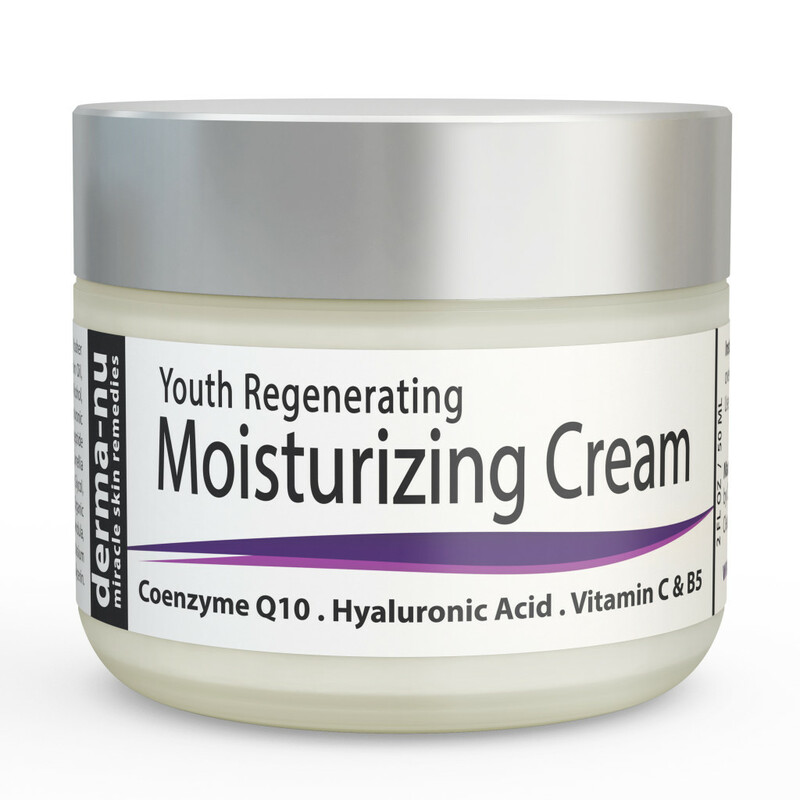 Seriously who wouldn’t want a moisturizing cream that makes your skin look younger than it actually is? We sure do! The ladies at Derma-Nu have used the most clinically advance and proved to work ingredients, which will literally turn back the hands of time on your skin, and we could definitely feel the difference on our skin after only a few days of use! This is one moisturizing cream that you absolutely MUST have in your everyday routine, the results are truly phenomenal.